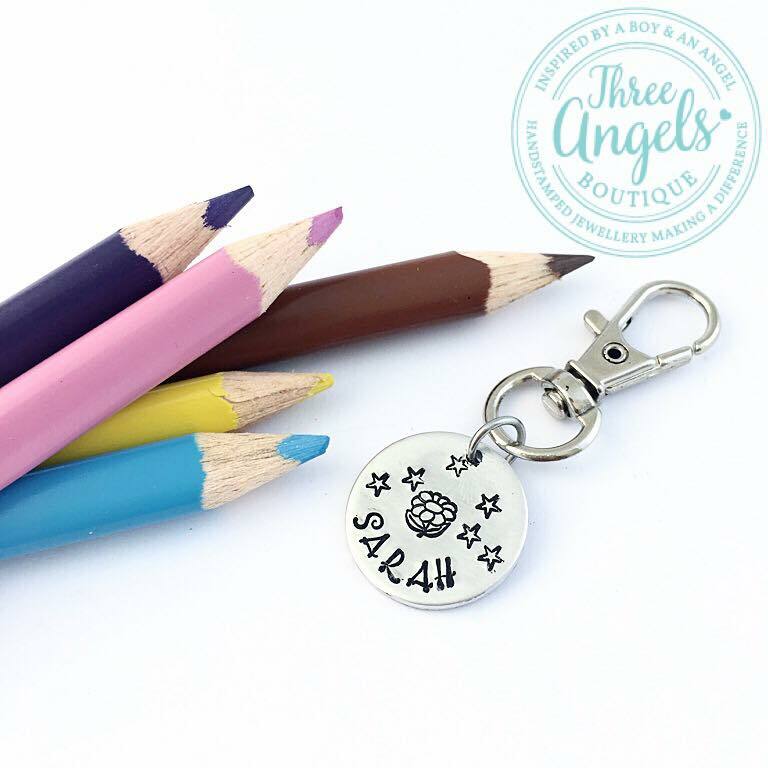 Send them to school with their own custom name bag tag! Easily attaches to school bag zippers, pencil cases, lunch bags – it’s up to your imagination. Or perhaps theirs! 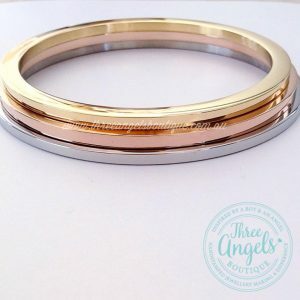 This is YOUR custom piece, so personalise it the way YOU want it. 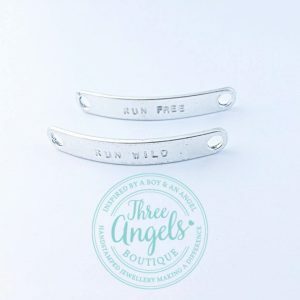 Perhaps choose to have a name hand stamped in. Or perhaps choose to have a adult’s phone number put in so they never loose that bag. 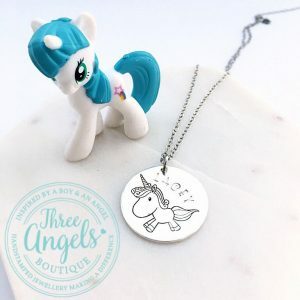 Add little charms as the year goes on, but always know that this is a piece that will last a long time as the metal grade used is anti-tarnish and will not change colour. The PERFECT gift to send them off to school! 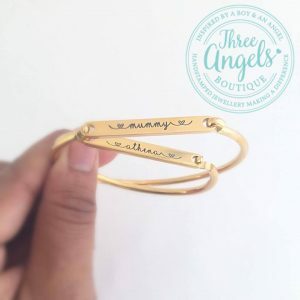 In ADD PERSONALISATION, please write the name that you would like to be custom hand stamped into your keepsake piece. Please leave as much description as possible. If you require a image, please specify this. For example: RYAN (heart) ANNA (star) 2016 FOREVER (heart).